MemoryINKers: Time is running out . 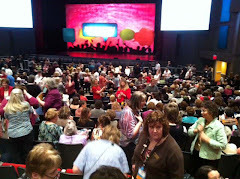 . .
Color is what helps me express my creativity and Stampin’ Up! offers 53 colors! Color can help you express your creativity too! 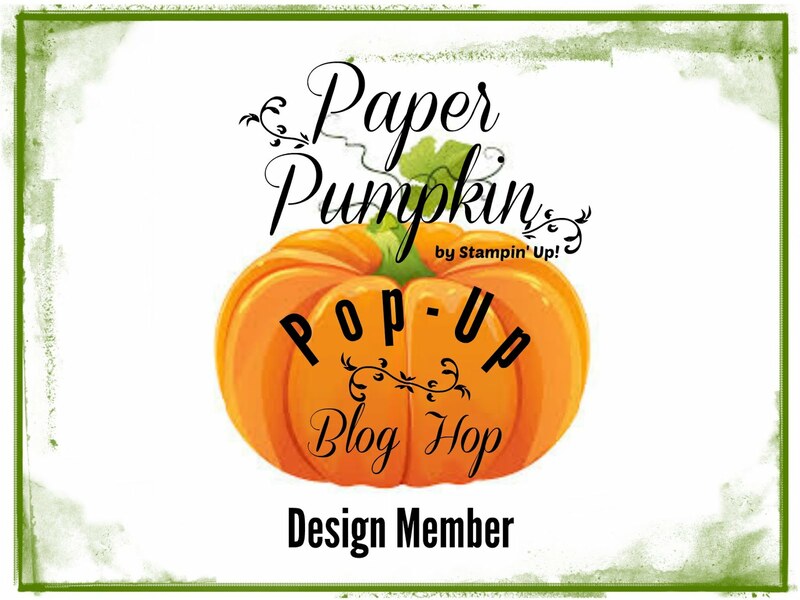 Right now, for a limited time, Stampin’ Up! 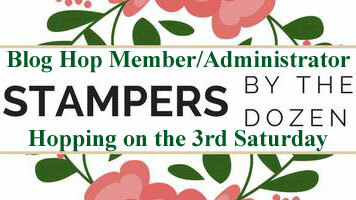 is offering a FREE FAMILY OF CLASSIC STAMPIN’ PADS to all new recruits. Join my team today and get a color family of your own! 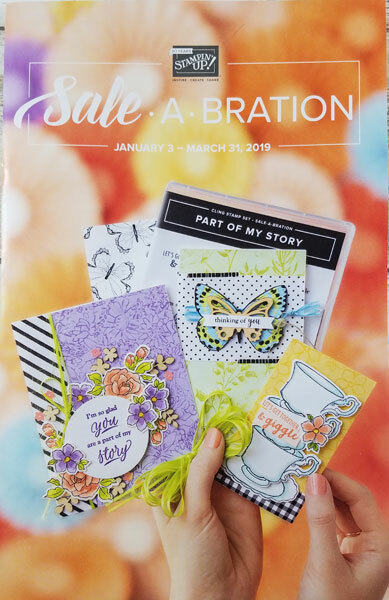 When you decide to join the Stampin’ Up! family you pick your choice of $125 in current product and pay just $99! 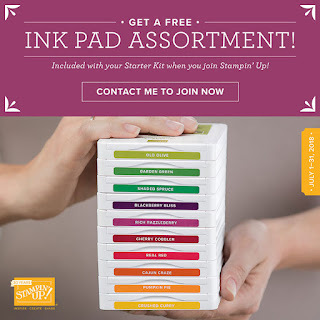 Plus, you receive the above mentioned Free Ink Pads! Contact me today for more information or get started right away on my website. 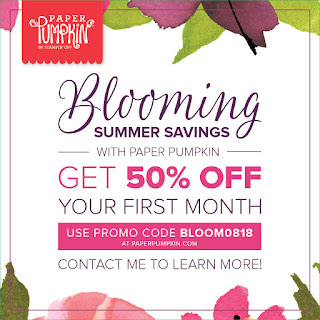 New subscribers get 50% OFF when they subscribe using code BLOOM0818 by August 10. I couldn't let today pass by without reminding you of these great Special Opportunities! Please reach out to me if you have any questions!